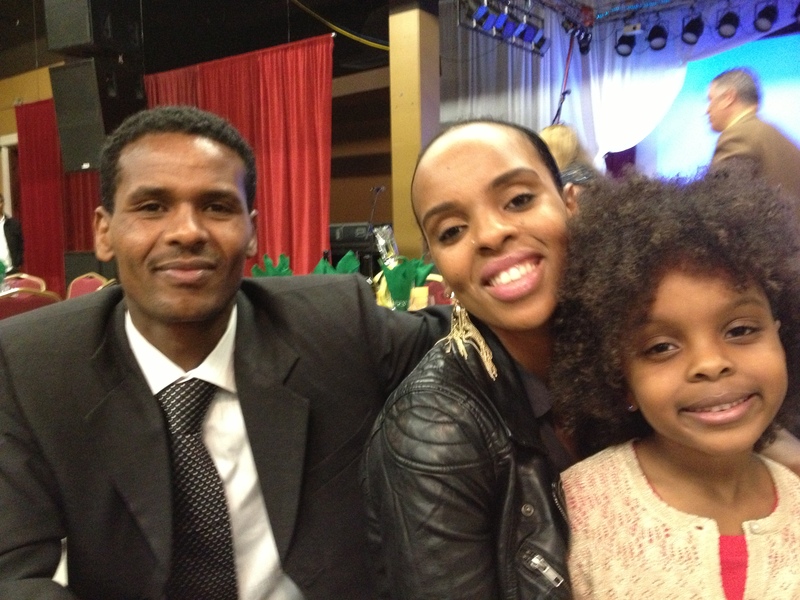 My daughter Aselefech–an Ethiopian adoptee, part of the African diaspora, a mother herself–will be running a half-marathon in Ethiopia this August. And head’s up–she is doing so to give back to her country, by raising funds for an organization that is dedicated to family preservation, finding families in Ethiopia for Ethiopian orphans. How beautiful and wonderful is that? Aselefech and her twin sister, adopted at 6 years old, now 25 years old, have reconnected with their first family in Ethiopia. Aselefech wrote about her journey here: Far Away, Always in My Heart. One of their older Ethiopian brothers now lives in Seattle; the siblings have gotten to know each other well, again. Aselefech is finishing up her undergraduate degree, and moving toward a master’s in social work. She writes honestly and powerfully as a columnist for Gazillion Voices, sharing her experiences with racism, with grief, with love, with loss. She’s done webinars, YouTube videos, conference workshops, and adoptee seminars, talking about the joys and the challenges of being adopted, internationally and transracially. 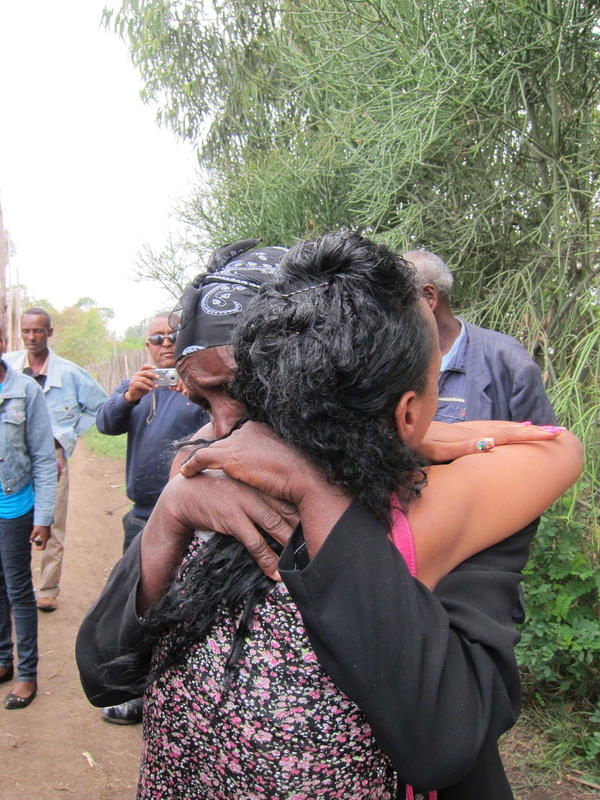 And now she will return to Ethiopia for the third time. Her daughter and I will be there too. We will visit with her Ethiopian family. My granddaughter will meet her Ethiopian grandmother, and play with her cousins there. Aselefech will run 13 miles with Ethiopians and others in her home country, to raise funds (via Crowdrise; please stay tuned) for Ethiopian family preservation. Konjo. Beautiful. From sorrow and loss, we can find joy and hope. This entry was posted in adoptees, Aselefech Evans, Ethiopia, Ethiopian adoptees, Ethiopian adoption, Ethiopian family preservation, Ethiopian original/birth families, family preservation and tagged family preservation, international adoption, love and loss by Light Of Day Stories. Bookmark the permalink.